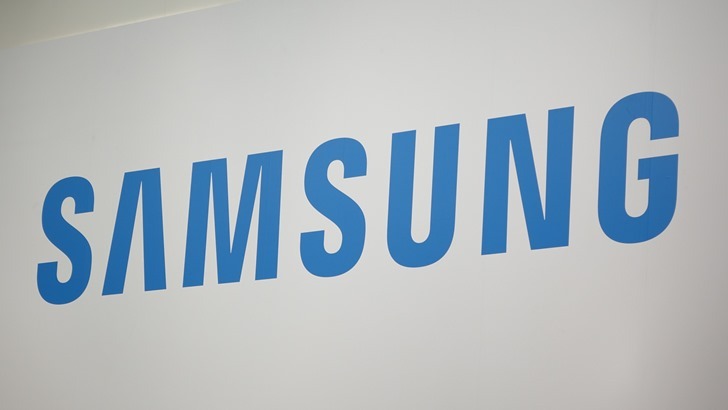 Samsung did not list specific models that would receive this update (just "major flagship models"), but in the past it has been limited to flagship devices from 2014 and 2015 including the Galaxy S5, Note 4, Galaxy S6 family, Tab S, Tab S2, and Note 5. All the Samsung-specific patches listed on the site have already been publicly disclosed, so there's nothing groundbreaking there. However, several of them are "critical" and capable of remote code execution. Samsung also notes that several patches included in the update cannot be disclosed at this time, probably because they're the sort of thing someone would like to exploit before the update is fully rolled out. So, if you've got a newer Samsung device, expect to see an update appear very soon.